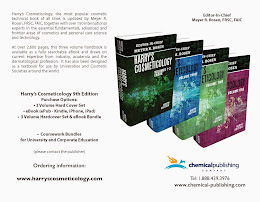 Harry's Cosmeticology 9th Edition: Eva Patel and Gurpreet Sangha, Ethnic Skin and Skin Lightening, Skin Rx, GS Cosmeceutical, Harry's Cosmeticology, 9th ed. Eva Patel and Gurpreet Sangha, Ethnic Skin and Skin Lightening, Skin Rx, GS Cosmeceutical, Harry's Cosmeticology, 9th ed. Eva Patel is a graduate of Charing Cross Hospital medical school, London, England and a Certified Surgical Assistant with Advanced Knowledge in Chemexfoliation. She is an Entrepreneur with 19 years experience and Founder of Skin Rejuvenation Clinic Inc., one of the first anti-aging skin care clinics in San Francisco. Ms. Patel has been a Surgical Assistant in the USA for over 11 years and serves at over 106 hospitals and medical facilities." 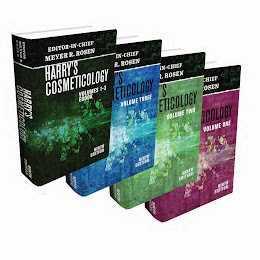 Herexperience has resulted in an opportunity to understand the diverse needs of the global consumer and being of Ethnic decent herself, she wanted to create something to help other practitioners understand skin from all facets. During this period she realized a need to develop a Classification Scale that would serve as a comprehensive tool ecompassing: race, country of origin, complexion, skin characteristics, skin type and precautions. 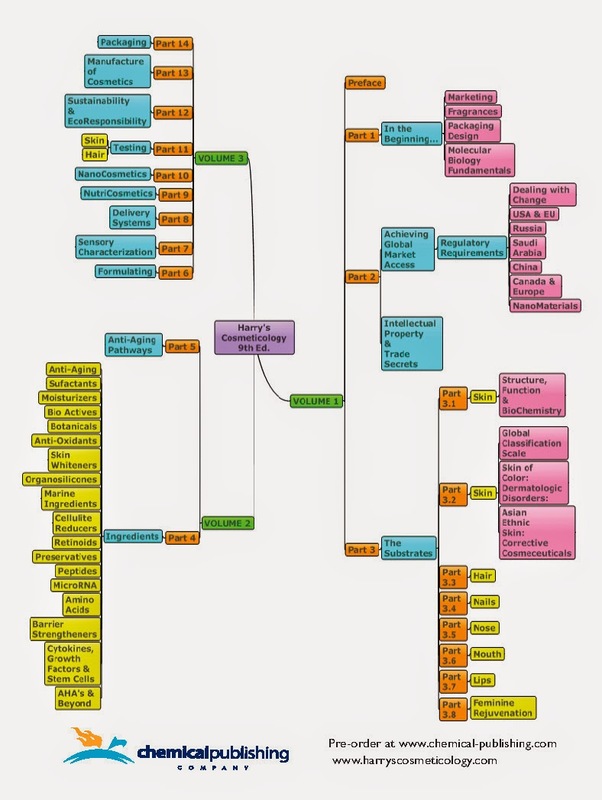 After over 8 years of research, she developed the EP Global Skin Classification tool. This approach goes beyond the Fitzpatrick scale and takes into consideration all skin tones and types. It simplifies the data into a basic chart format for the professional to glance at in one page and guide the selection of appropriate choices of skin treatments and programs to recommend to global consumers. Gurpreet “Gogi” Sangha is the Founder, President and CEO of G.S. Cosmeceutical USA, Inc. (GSC), a contract manufacturing company located in Livermore, California. GSC is a cGMP facility and is FDA registered. It provides support to its business partners by leveraging its expertise in research and development and manufacture of cosmeceutical over-the-counter (OTC) drug and personal care products. Gogi graduated with the research degree, Master of Philosophy (M.Phil. ), in organic chemistry. He has worked as a leading chemist and manager in several large cosmetic and pharmaceutical companies in both R&D and manufacturing environments. In May 1998, he realized his dream of establishing his own company. GSC has since established itself as a fast growing company and a leader in northern California’s personal care industry. Gogi strongly believes collaborating closely with individual entrepreneurs, professionals and corporate clients to help them develop and bring new products to market. He is uncompromisingly committed to excellence in product quality and customer service.